Bi-monthly support group meetings offer grieving families support, encouragement, and guidance with healthy coping tools. We hold meetings in Macomb, Oakland and Wayne Counties. 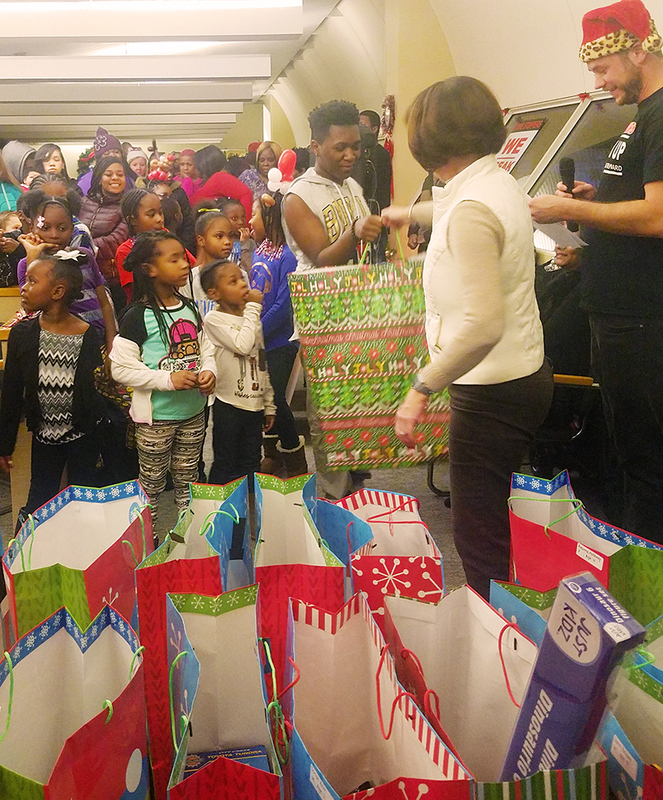 Also, with help from several partner organizations, Crime Stoppers hosts several special events for these families each year.